In this post we’ll be featuring ten Divi websites submitted by community members. We get a great many website submissions but these ten have distinguished themselves and so I am very happy to share them with the whole community through our blog. I’ve put a short note under each one to draw attention the feature or features that most caught my eye. Enjoy the inspiration! This website was submitted by Brad Welnman. 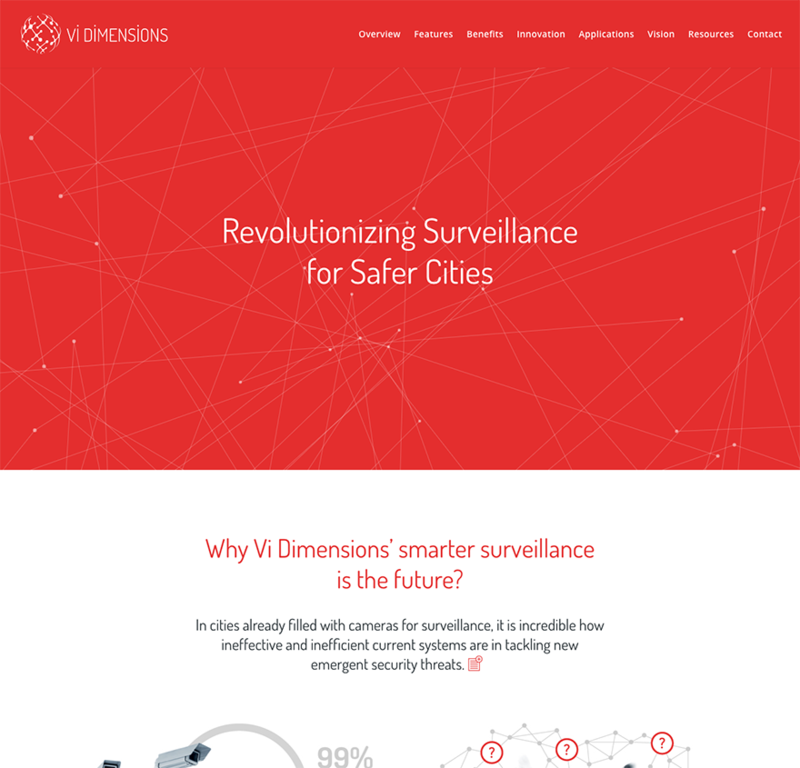 I wanted to feature this Divi website because I really liked the combination of the centered logo, primary menu, and hero image. It does a great job at “selling” the site’s purpose in the first moment. This website was submitted by Cristy Mayes. I included it in this roundup because it’s a great example of how powerful a good logo, paired with good photography, and a fullscreen header can be. 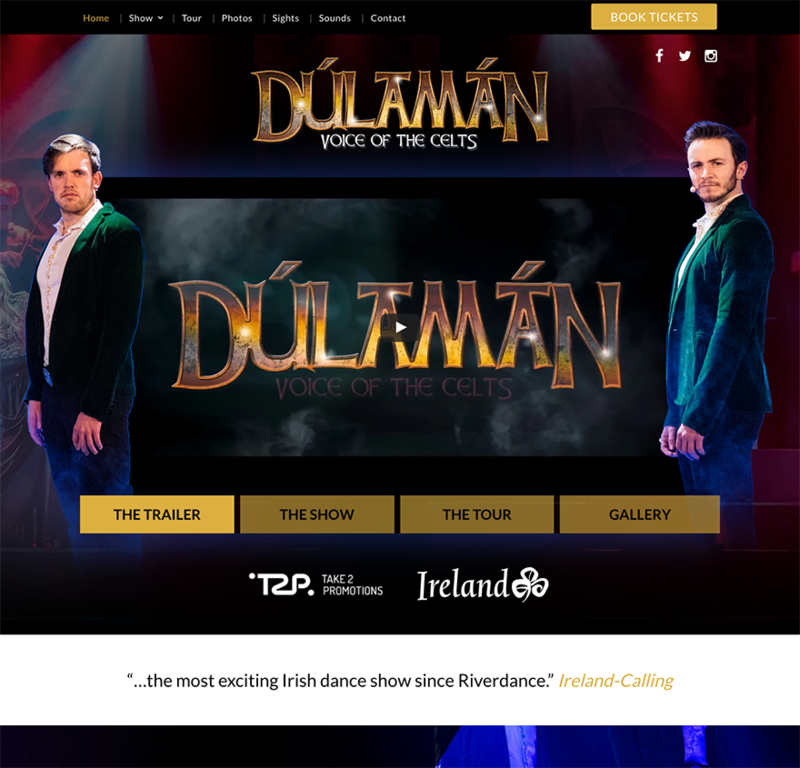 This website was submitted by David Collins. I really liked how well he organized all of the items in his menus. It’s very neat and well laid out. This website was submitted by Larret Wright. I included it in this showcase because it’s a great use of the fullscreen header; showcasing the services they provide. This website was submitted by Jessica Falco. I chose to showcase this website because not only do I like the basic construction of the website but the subtle variations on the color pallet throughout. This website was submitted by Kyra Pieterse. I really like the use of layered elements, images, and parallax. It’s got a great Las Vegas style to it. This website was submitted by Elisa Lara Campos. I included this website into today’s showcase because it’s not often you see a site with so many custom illustrations making up the design. I’m a huge fan of the entire “hand drawn” look and how appropriate it is for the subject. This website was submitted by Matt Oliver. 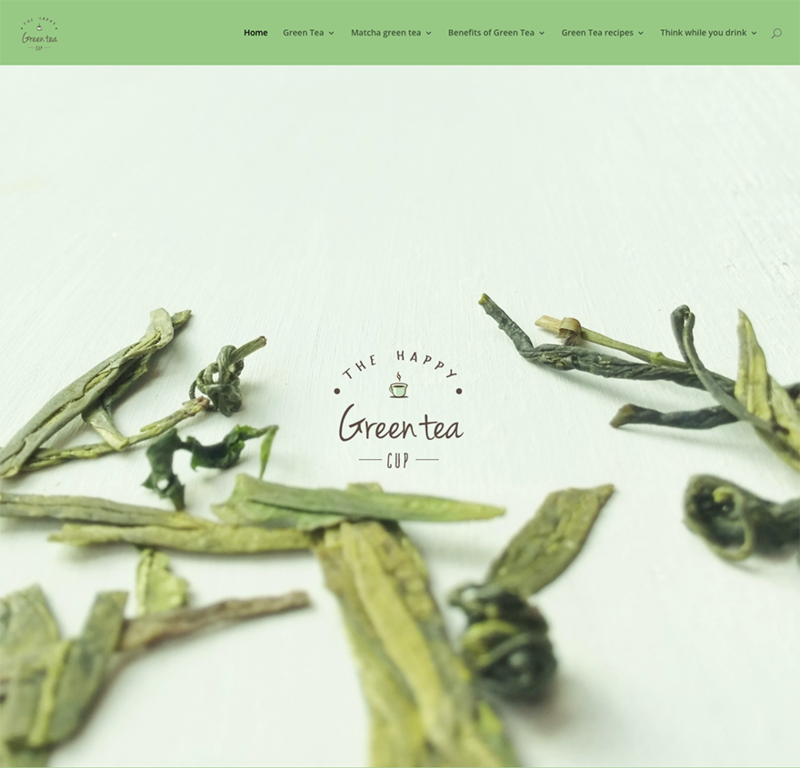 This website has been included because it’s a neat and elegantly executed website with clean typography, lovely photography, and the little used full screen menu option. This website was submitted by Jon DuVall. This website was included in this showcase today because it’s not often we get to see Divi sites use the vertical navigation, let alone well! This website is a great example for others to follow in that area. This website was submitted by Arthur Lim. I’ve included it into today’s showcase because, well, it’s just a gorgeous website. I’d have trouble finding a detail I didn’t like so I’ll just recommend that you go visit it and enjoy the whole thing! Well that’s all for this roundup of Divi Design Submissions. I still have a lot more to look over for future posts. If you’d like your own design considered please feel free to email it to me at nathan at elegant themes dot com. Be sure to make the subject of the email “DIVI SITE SUBMISSION”. I love Divi, and actually I tried other builders for clients that ask but I go 100% with you guys. Would love to read a post applying different logos on pages and posts! Wow! Love http://liveyourbestlifenow.com/ would love to know how he did that center part. Definitely going to try it with a back drop image. Hey, thanks for the feedback Theo! I created the header image in photoshop… pretty simple actually. First, I took a the image of my wife, Chiara, stripped out the background, then created the gradated grayish-blue background behind it, then added the text she wanted onto the image and saved it as a png. Hi Brad, I like your website a lot, especially the logo. Often if there are characters in my logo, it often looses the resolution when it scales down to mobile devices. Your log is all characters and looks great no matter what size of devices. Is it the jpg or png file that matters? or is it the resolution that matters? Thank you very much for the feedback. I was referring to the section ‘This is where I come in’ Is that a back drop behind the text modules (I think) that really makes it special. Hi Theo, I have a guess about the fixed-background image and text block that you are referring to, and maybe Brad can reply as to whether I’m correct. I think it’s a Fullwidth Slider module, with a single slide that has CSS Parallax set, and then a block of text with a transparent background and a float:right setting for the text and white background. I hope Brad will let us know! These are really nice. I love inspiration and seeing the things Divi can do! How did 7. 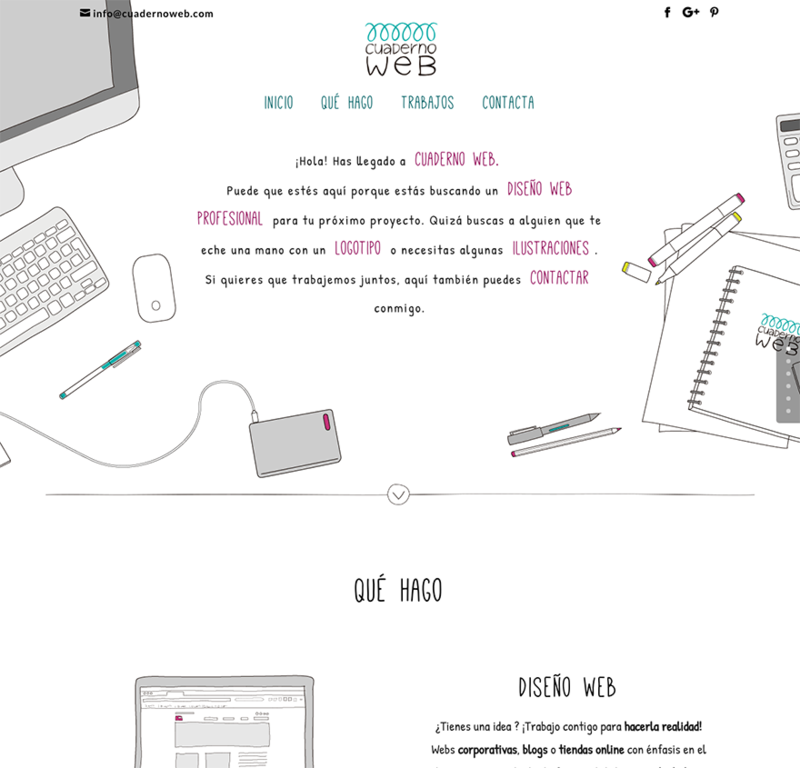 Cuaderno Web get the background image to flow up under the navigation? And in 9. Birdie Media, how did they get those icons to show beside each navigation link? In general, are there other tutorials on how to do some of the things shown here, or does it require coding skills to customize it to have these looks? Now optimizing images is understandably more the responsibility of the designer, but I really have to wonder what Elegant Themes and the Divi folks could be doing to make our theme more optimized in these areas?! I ended up spending a lot of time and using various plug-ins and Cloudflare settings to fix my site and now have a good score on my site, but couldn’t some of this work be mitigated by better programing on the theme side? Good hosting, image optimization, minifying code, and caching should get almost any Divi website up to the high 90’s if not 100/100. Hi when I go to PageSpeed Insights they always give me Divi front builder and other js and css minified files but how do I add them to a child theme as that won’t work. Yes you say to minify code and everytime I try to add a plugin that does it, the site goes crazy as it minifies Divi and Divi doesn’t work minified. Can you can suggest how to minify Divi files and get it to work? Nathan, I know you have created how-to blogs on the above subjects, but for those of us new to using Divi and experiencing the issue with page load speed, can you create a single blog that hyperlinks to the “how-to”s, please? It is nice to have this sort of thing sourced from one place to reference. I agree with you Nathan, and yes the hosting only needs to be good, not great. My name links to one of my Divi sites that scores very well in both the pingdom and pagespeed tests, but I have more, and they all score well considering they are on shared hosting accounts. Cache, minify, compression, leverage browser caching, optimize images. All pretty standard and easy to do, but ANY site using any theme that does not do these things is probably not going to score well. and how many millions do they spend? I don’t believe a site that is around 70/85 in the pagespeed test will suffer any loss of ranking as long as it is not loading slowly. Response time is a killer when it comes to rankings, and a huge problem on shared servers when your site is not cached. 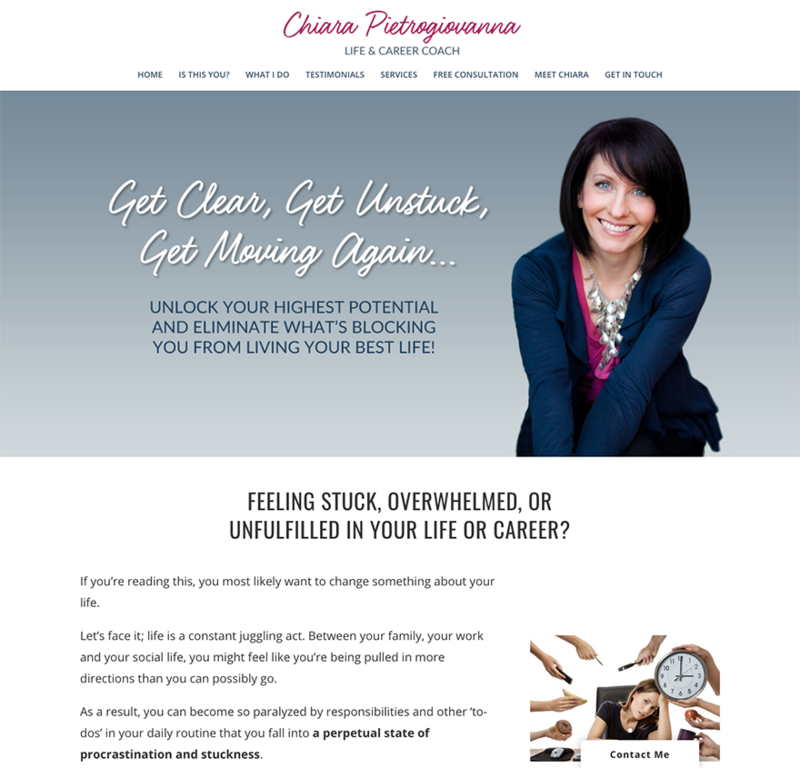 I like the first site, the life coach, but I was on the page at least 60 seconds and the main header photo was still loading when I clicked off. I went back to it later and it did load, but still took about 5 seconds. Load time is still much better here compared to molecularmagic . Large images are major problems sometimes. 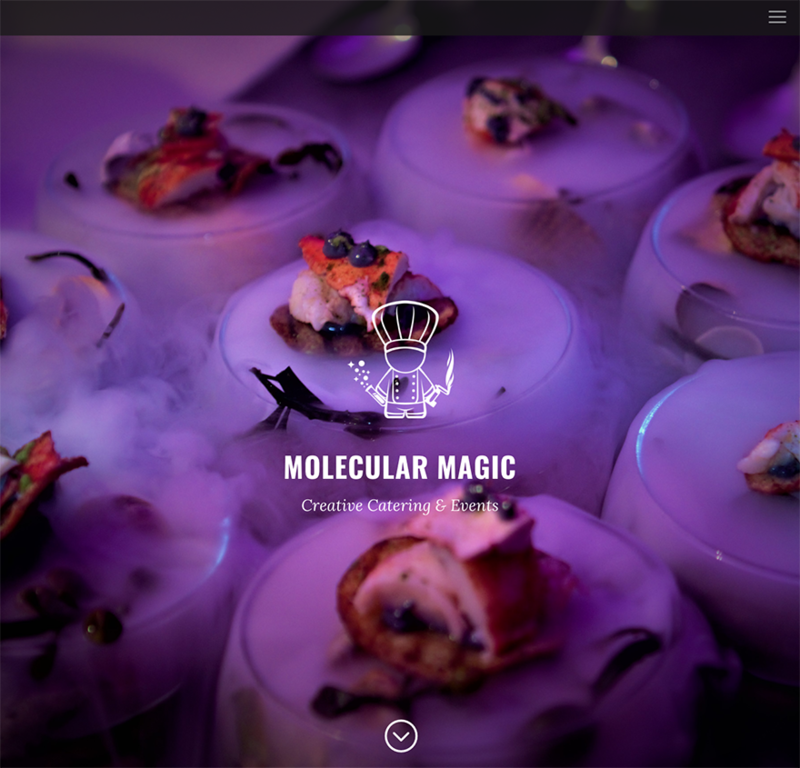 The header image on molecularmagic is larger than 2mb and 5184px in width. Pingdom shows 14 seconds of loading time. With Divi, properly optimized images will be cherry on the cake for any website. These are all great fun! Some of them feel huge with the full screen options on. In the final example, the Vi Dimensions one, how did they do the 3 x 3 grid that is 2/3 of the way down the front page? Is that a table with no thickness in cell padding or…? A 3-module across with no padding? If anyone can tell me how to do the data points background on #10 I would be super grateful!!! It’s exactly what I would like for a personal project of mine. Though I am sure there are other ways to accomplish the easiest way and likely the method they used is the FullWidth Header Extended Module, which is a third-party plugin. The plugin is very reasonably priced and has a lot of features you may find useful like the typing effect. 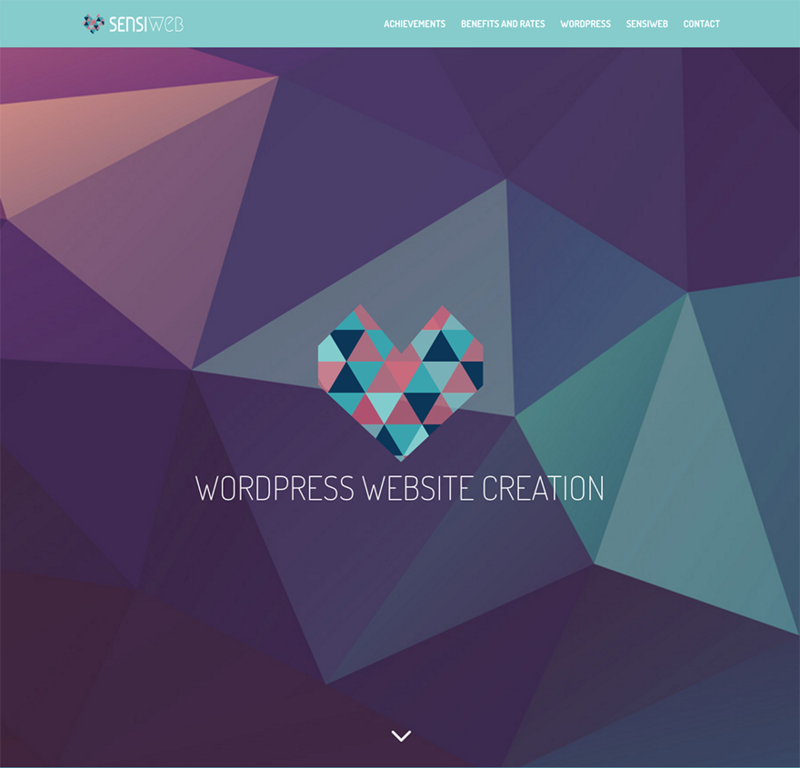 I have used it on several sites I created for clients. Impressive and inspiring work all around. 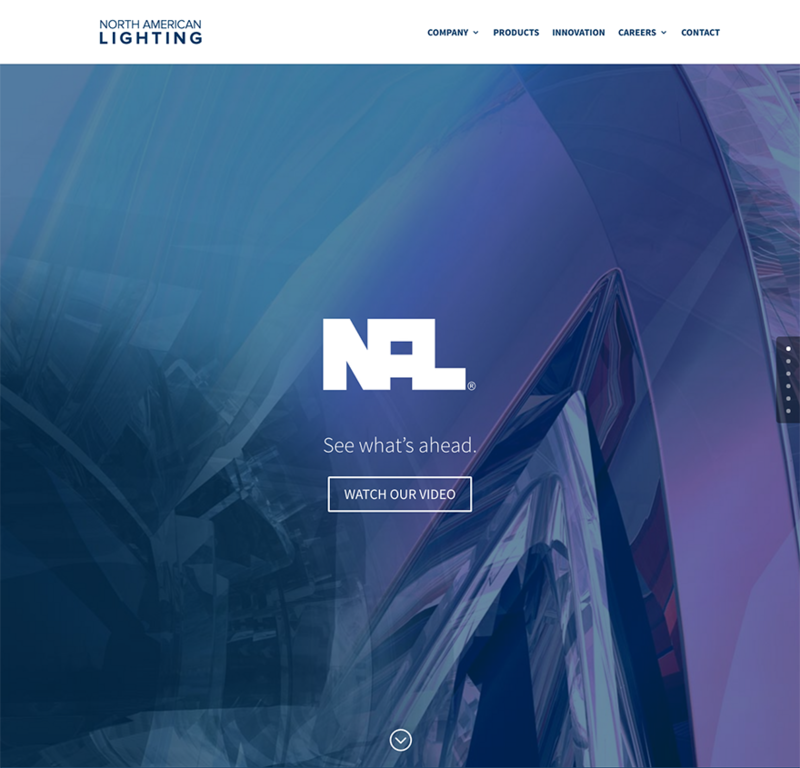 Thanks for showcasing the Divi community and thanks for including the North American Lighting site! We’re thrilled to be in such great company. Nice colours, designs and layouts. I am viewing on a simple 21″ iMac just a few years old (Yosemite OS). In 6 or 7 out of 9 of the websites the difference between the very tiny menu fonts (one menu just 3 lines) and body font is huge, not to mention the relatively extreme sizes of most titles. Is there a reason behind this, like preference for all images and minimal content? of just because they are demos? nice showcase … does anyone know how No. 9. 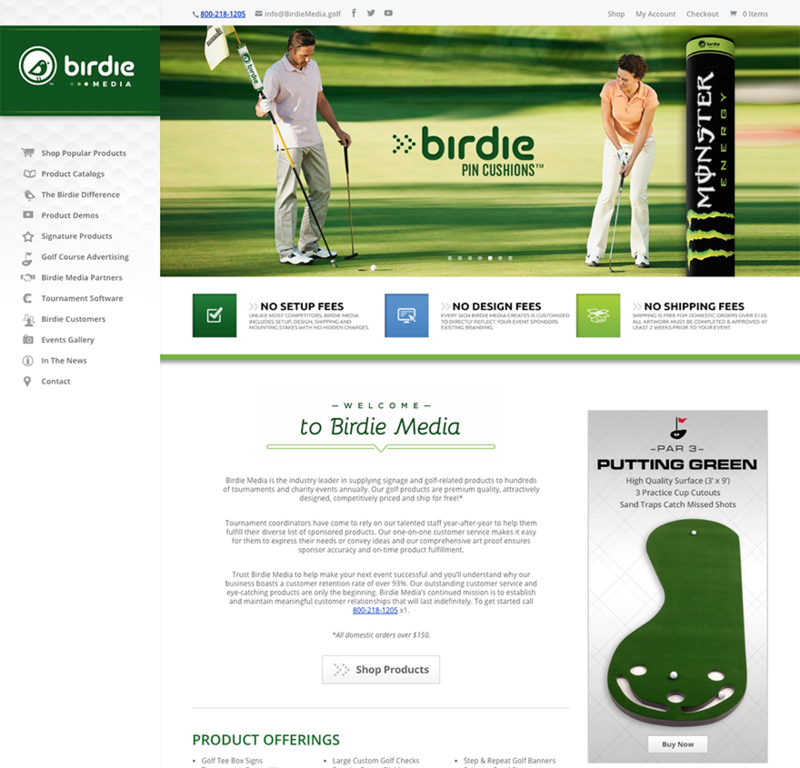 – Birdie Media added icon to their Nav. ? The Font Awesome 4 plugin is free and allows you to add a lot of different icons to your menu. I use it on my site in the header and for the footer social icons. You will need to create a child theme to add custom icons to the footer.php file or use the Divi Booster plugin. Looks like they are using custom class on each menu item and then css for each custom class with unique background image and some padding. There’s a couple that I really like! I love posts like this! It gives me ideas for my next project or just to play around with. How can we submit our designs? Do we just drop it in the contact page? social media? I would love to improve my design skills. I’m a beginner Divi user and would like to really push my designs to the next level. What’s a good tool to use to measure website speeds? Nathan, what do you use? Impressive and unique sites. 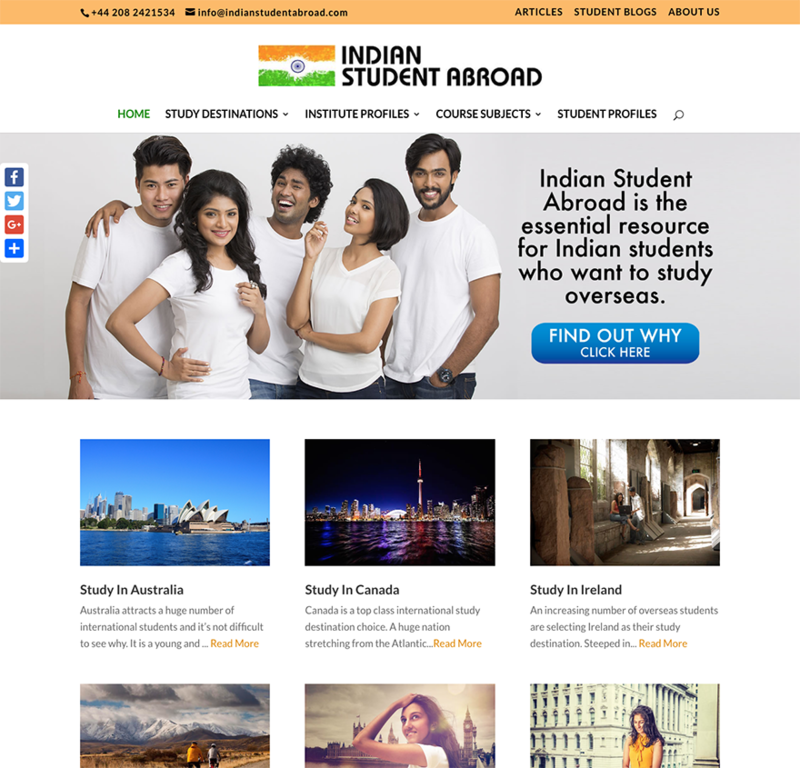 Birdiemedia seems to be one of the best implementation of Divi with left navigation. Molecularmagic is heavy and takes time to load.